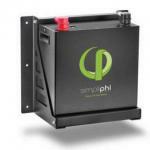 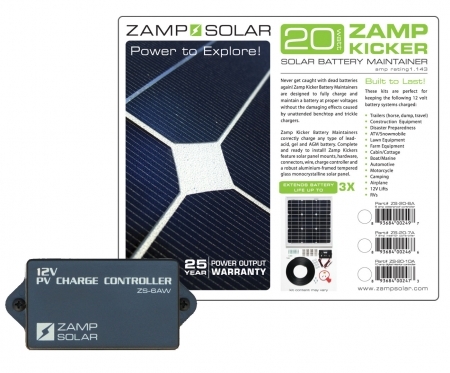 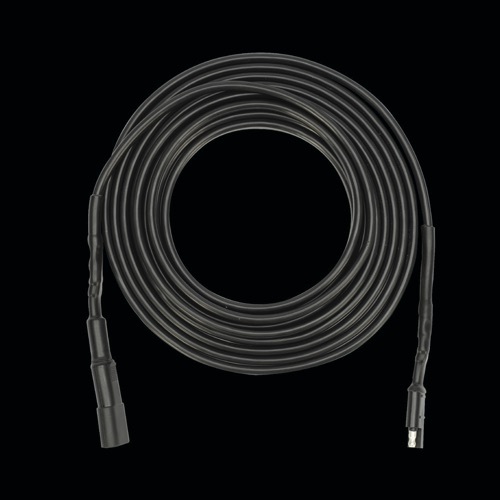 The ZS-RV-Y is a Y connector that connects two Zamp solar panels together to plug into a single input port. 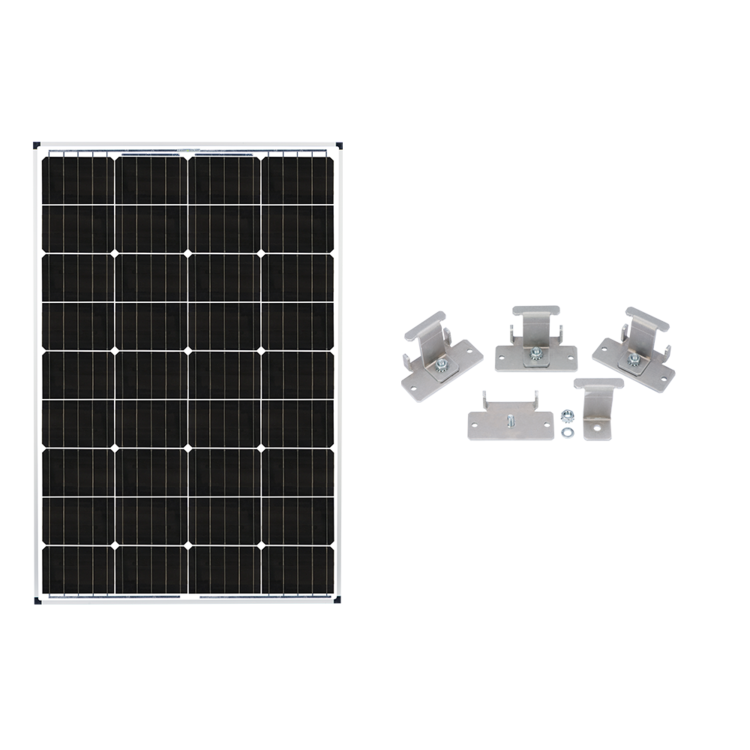 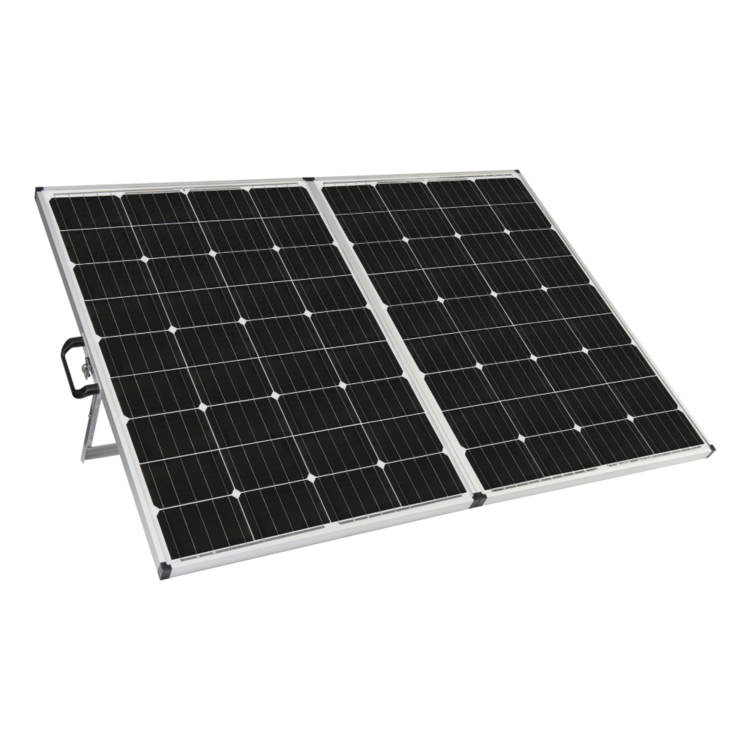 This is especially useful for connecting two 80 Watt L Series or two 100 Watt Zamp Solar panels if you only have a single roof port by allowing you to connect two panels into that one port. 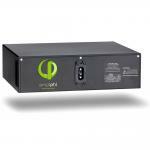 Do not exceed 20-Amps.